Harvest offers time tracking, invoicing, expense tracking, and time-based reporting. Users can send automated payment reminders from the software in case clients haven't paid an invoice on time. You can start the Harvest tracker right from Breeze. Click on your name on the top right corner. Choose "Personal settings & password" from the dropdown. Click on the "Enable Harvest time tracking" button. The integration is now enabled. You won't be asked any Harvest credentials yet. This will be done later when you are ready to track time. 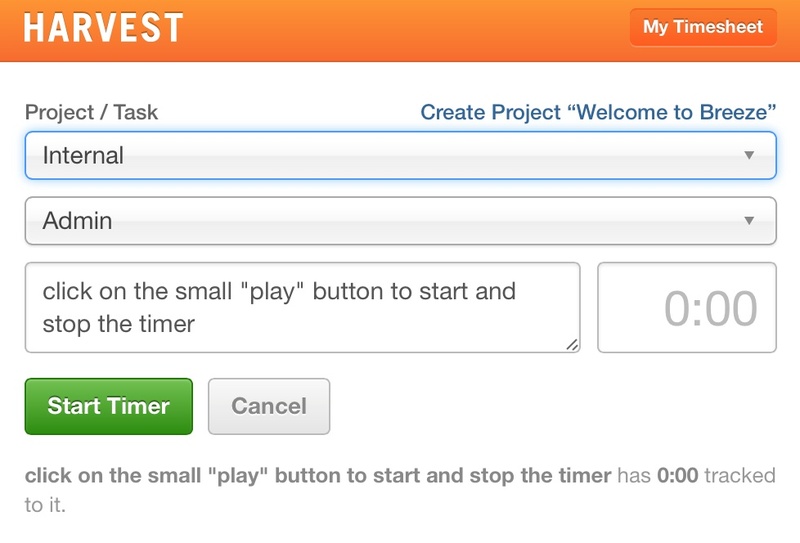 You can start the timer from your project boards and also from the tasks page. You can start the Harvest timer by clicking on the small "play" button on the card. 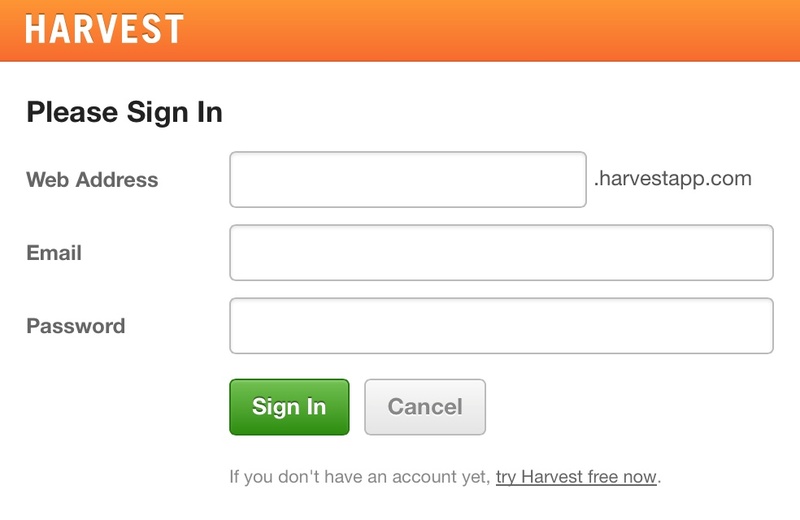 You will be asked to log in to your Harvest account. Choose the Harvest project and start tracking. To stop the timer click on the blue "stop" button on the task. 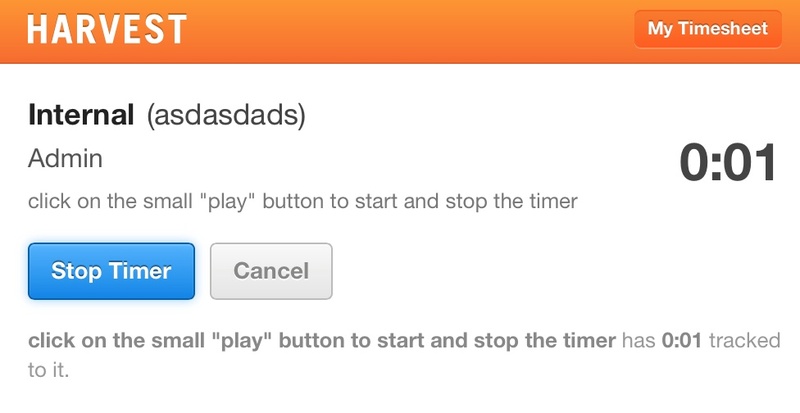 You'll see a small popup window where you can stop the timer. When you enable the integration then it will replace the built in timer functionality.